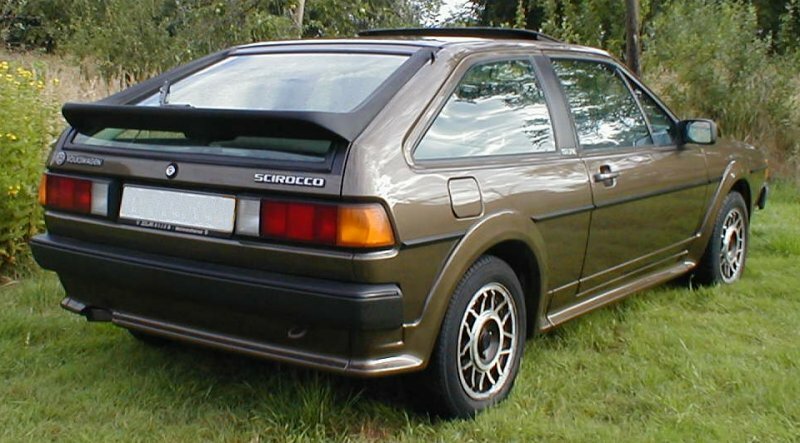 The special edition ‘Scirocco Tropic’ was available in 1986. Sales code S712. It came in a choice of two unique metallic colours. Madison turquoise (LK6T) or Kiwi brown (LP6V). 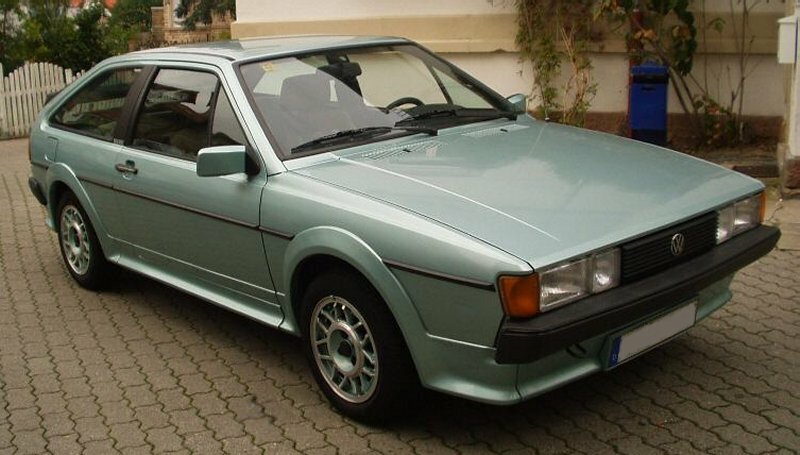 Avus wheels, body kit and mirrors were colour coded to the body, but not the bumpers. 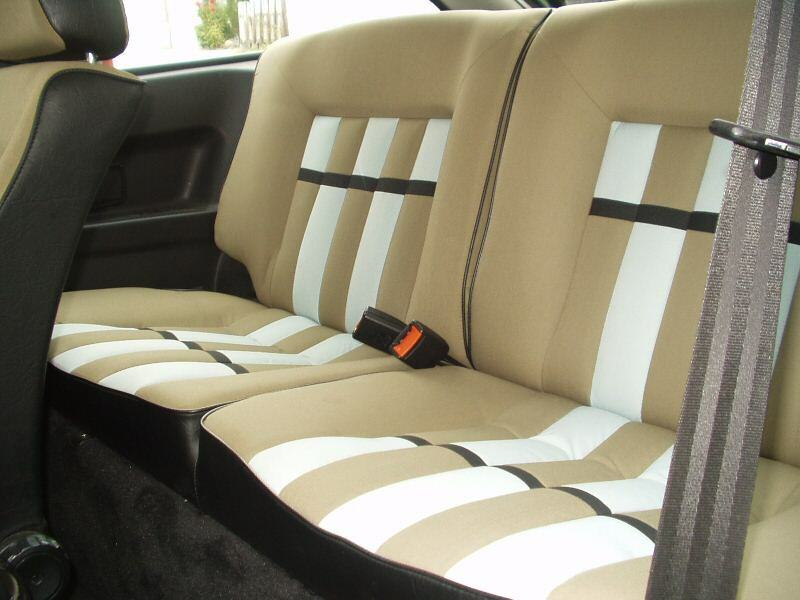 It had a wild two tone interior of olive and turquoise. Power came from a choice of 1.6 and 1.8 carb or 1.8 injection engines, with or without Cat. The Beta stereo system was the standard unit. Only 2622 Tropics were produced, and they were never released here in England. The Tropic logo pictured above appeared on the B-pillar. Views of the Scirocco tropic in Madison turquoise (Lk6T). Olive/Turquoise interior of the Tropic. Code 02. 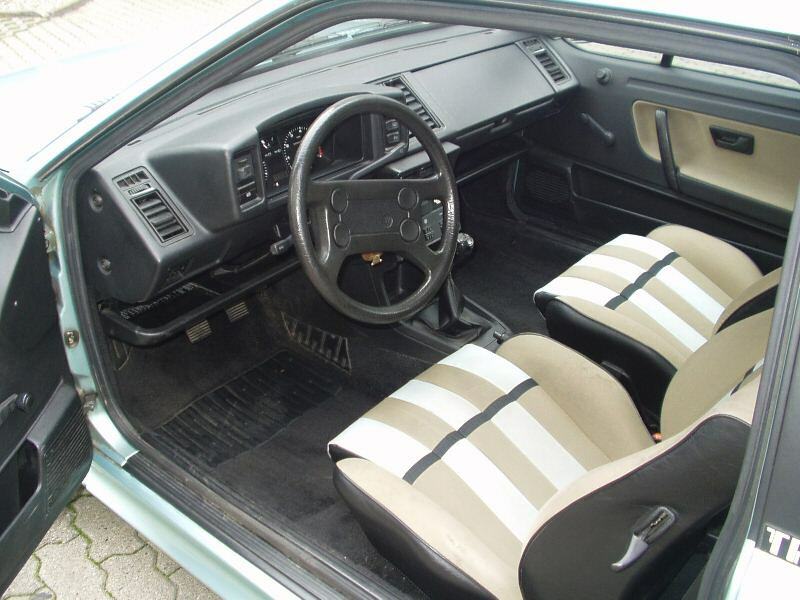 The same interior was used with both body colours. 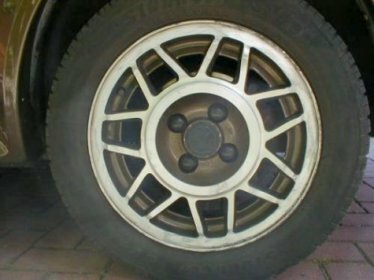 These were also used in the Mk2 Golf Flair. 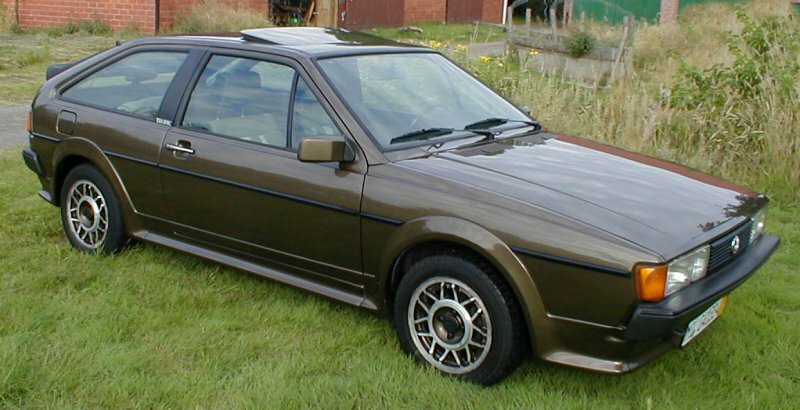 The Tropic was also available in Kiwi Metallic (LP6V). 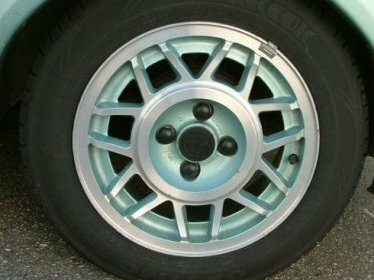 turquoise and Kiwi brown Avus alloy wheels. The factory fit Beta Stereo. The original sales and intern brochures for the tropic can be downloaded from the excellent www.driversfound.com Scirocco website. Many thanks to David Lukas and Stefan Versick for help with this page.